How many books do we read that fulfill three major vital requisites: open up realms of unexplored territory, correct long-held misapprehensions, and unearth and carefully document sources of some of what we take for granted? When Hilary Mantel  states Diarmaid MacCulloch’s Thomas Cromwell (Viking, 2018) is a book awaited four hundred years, take note. But lest anyone fear dry pedantic scholarship or some take this book to bed to put them to sleep, beware: this tome is so readable it will be hard to put down and will instead cause sleep deprivation into the wee hours. Despite its literary depth, endearing turns of phrase, coupled with sagacity and winsome word choices, it won’t be easily readable in a single day or night, however, because it is so thoughtfully deep and its archive of annotated endnotes will beg for perusing; its length at over 700 pages means it should be savored and hoarded like a treasured cordial by the hearth. The author’s sympathy for his subject does not detract from his honest portrayal of a complicated man, a genius who often became an embattled focal point in the wars over the direction the English Church would take. MacCulloch is already well-known for his biography of Thomas Cranmer (1996), his history of the Reformation (2005) and history of Christianity (2011), all major prize-winners, and others have long praised his “electrifying scholarship” and “commanding skill”. 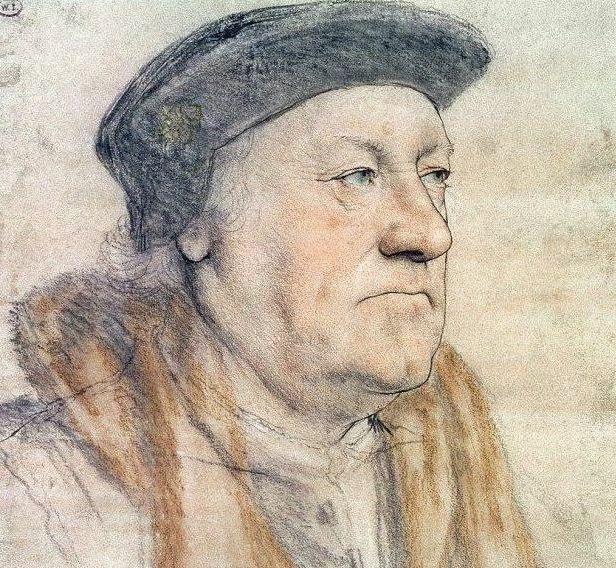 These precedents certainly prepare him to write this definitive life of Thomas Cromwell (1485-1540), which he duly describes as revolutionary, and MacCulloch credits some of his new scholarship to how carefully he delved impacted archives and Cromwell’s own extensive correspondence to connect heretofore obscure events and details in a turbulent period. Some of the revolutionary changes Cromwell pioneered, as MacCulloch ably demonstrates, despite trying to remain behind the scenes whenever possible, are balanced against his admitted often highhandedness and his politically shrewd – or even Machiavellian – manner in which he served his mercurial king Henry VIII, while at times also serving his own interests in amassing estates and offices as he gained Henry’s confidence. Other than his administration in the dissolution of the monasteries, what has not been sufficiently acknowledged until now is how the new English evangelism of the 16th century received much of its impetus from Cromwell (esp. pp. 363-71) somewhat following Erasmian Humanism where the “prince must rule as a Father to his State, with the assent of his subjects, for it is his character as a Christian which creates his greatest obligation and his distinctive responsibilities”. As MacCulloch opines, Henry VIII would doubtless vehemently disagree about any such assent implied or not by Erasmus. Both Christ Church College Oxford – ironically beginning with Cardinal Wolsey’s bequest – and Zwinglian Zurich played roles in Cromwell’s vision for the English Church. While elsewhere we know Cromwell did negotiate with Lutheran Germans, , it is Reformation Zurich to which he directed more of his attention. It is also important to emphasize it is Cromwell who greatly aided English biblical literacy by placing an English Bible in every church. After Cromwell, Elizabethan England would swing decisively toward a Reformation removed from Luther in part thanks to Cromwell, who paid the price with his own life for his tightrope walking role in too many of Henry’s difficult marriages (Catherine of Aragon, Anne Boleyn, Ann of Cleves and Jane Seymour) as well as due to the clerical resentment of Cromwell’s power, especially among conservatives whom he curbed. 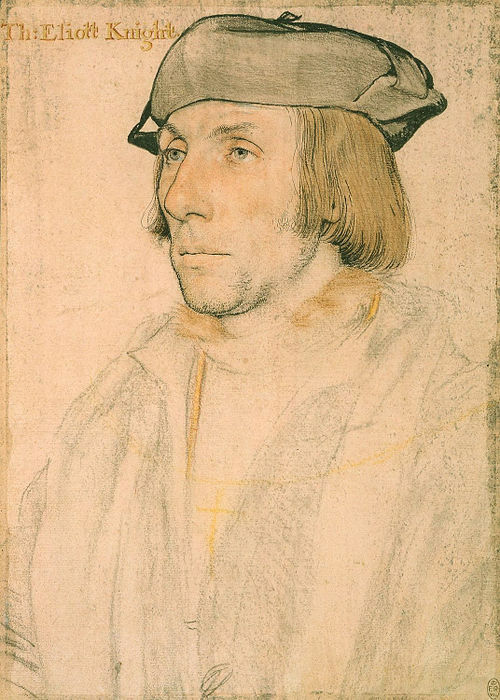 Cromwell’s role in Sir Thomas More’s death, sadly like so many who fell out of favor with Henry in the royal vicissitudes, is often depicted as conniving and unsympathetic – as in Robert Bolt’s play and 1966 film A Man For All Seasons derived partly from William Roper, More’s family hagiographer and son-in-law – but MacCulloch’s documentary revelations into Cromwell’s more nuanced and hapless role (pp. 248-50) is insightful: Cromwell was far more a Humanist friend than enemy to More and More regarded him as such in respect with visitations in prison as well as correspondence. MacCulloch notes with regret: “Cromwell is therefore irredeemably associated with the campaign of official cruelty…Nevertheless one can see him doing his best to rein it in while conscientiously doing the King’s ruthless will, being as candid a friend as he dared with the most prominent victims, Sir Thomas More and Bishop [of Rochester, John] Fisher in their long-postponed showdown with the King” (p. 248). One of the most intriguing sets of interwoven passages (pp. 233-7, 247-52, 472-3) in this biography concern the Maid of Kent, nun Elizabeth Barton (1506-34), the naive but seemingly easily-manipulated “prophetess” who denounced King Henry for his impending remarriage to Anne Boleyn via dreams and purported angelic visitations in Canterbury and elsewhere; she was heavily exploited by many of Henry’s clerical enemies – even More was sympathetic to her – and ultimately somewhat “sanctified” by Roman Catholics after her “martyr’s” death in a trial for treason that hinted at witchcraft much like the Maid of Orleans. She remains the only woman whose decapitated head hung at the Tower Bridge in those tumultuous times and since. That Cromwell helped draft and enforce legislation against similar sedition and treason that applied to Elizabeth Barton and was then turned against him in the precarious reign of Henry VIII is one of history’s ironies through the astute observations of MacCulloch. 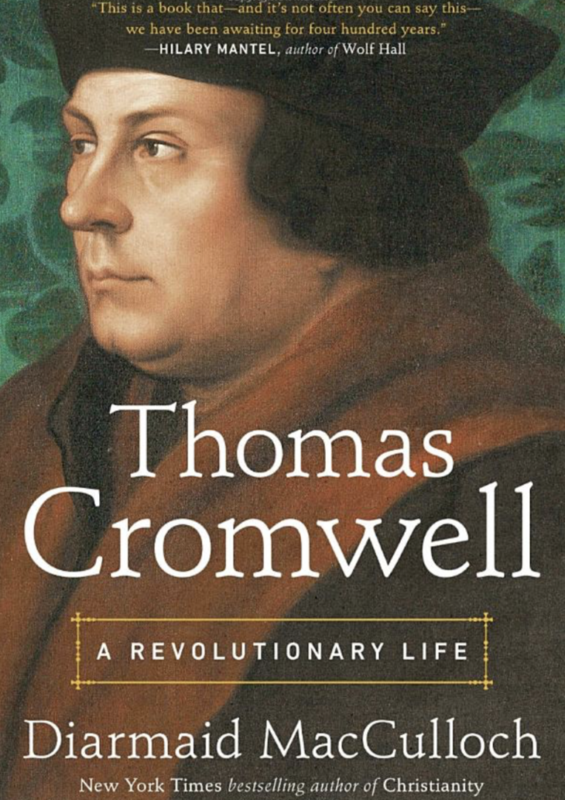 We may think we know Oliver Cromwell (1599-1658) better – his “collateral descendant” kinsman (p. 175) and possibly Thomas’ sister’s grandson, although their lives did not overlap – and Oliver appears far more Machiavellian, but Thomas is the better Cromwell just as this is the better, fairer biography of him. Zwingli’s co-substantiation stance on the Eucharist Host was in direct opposition to Luther’s trans-substantiation stance, as reflected in their ultimate falling out that was finalized at the Colloquy of Marburg in 1529, where the Reformation met an irreconcilable impasse. Having been to Zwingli’s House in Zurich by the Zurich Munster, it was not clear until this book how much of the English Reformation absorbed its character from what polity Cromwell cultivated there in behind the scenes masterminding and correspondence. 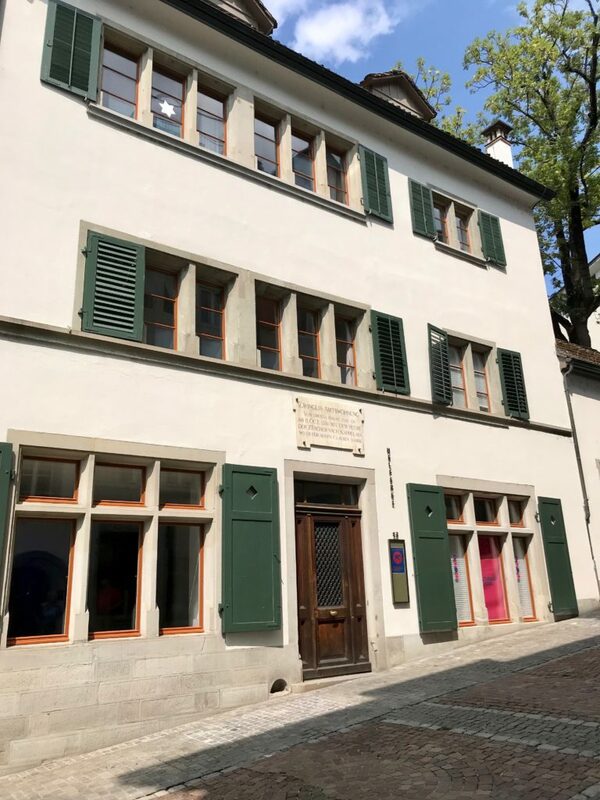 Since I am often in Zurich and never fail to walk by Zwingli’s House (see photo below) near the Munster, it now has added meaning thanks to this astonishingly masterful work of historical scholarship. 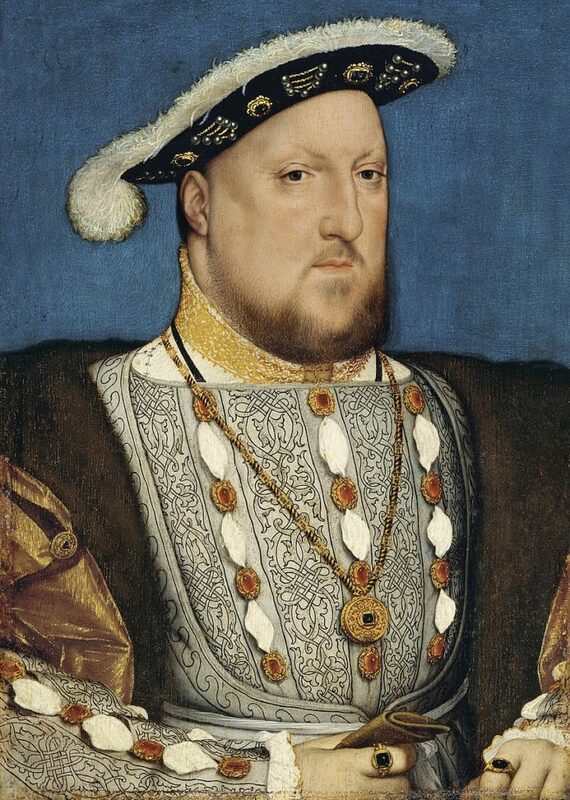 Other than common-born Thomas Cromwell, very few historical personages besides highborns and royals had their portraits painted by court painters like Hans Holbein the Younger. That doubtless says something about the power of an ambitious man who tenaciously held on to and juggled so many of the highest offices in addition to being 1st Earl of Essex, a Knight of the Garter, Privy Councilor, and Governor of the Isle of Wight. It is extremely rare that anyone from Cromwell’s original social station could ascend to such offices as Lord Great Chamberlain, Lord Privy Seal, Master of the Rolls, Principle Secretary, Chancellor of the Exchequer, Vicar General, Vice-Gerent, and even erstwhile friend of Henry VIII, who ultimately regretted executing Cromwell. One wonders if anyone since has ever held so many high offices in the space of so few years (ca. 1538-40)? No other book presents the inner workings of Thomas Cromwell the Humanist and politician as deftly as MacCulloch’s biography and this reviewer – also a biographer (Caravaggio, Rembrandt, Hannibal) has no higher recommendation for such a monumental landmark biography so steeped in political awareness and human sympathy for a historic figure who faithfully served a ruthless monarch. Anyone who reads English history needs to study this carefully written book. Hilary Mantel, Wolf Hall, Bring Up The Bodies, Booker Prizes for both 2008 and 2012). James Kelsey McConica. English Humanists and Reformation Politics: Under Henry VIII and Edward VI. Oxford: Clarendon Press, 1965, 30. McConica footnotes here Erasmus: Opera Omnia Des. Erasmus, Leiden, 1703-06, iv. 567A-C.
 Owen Chadwick. The Reformation. Penguin History of the Church, Penguin, 1990, 114.